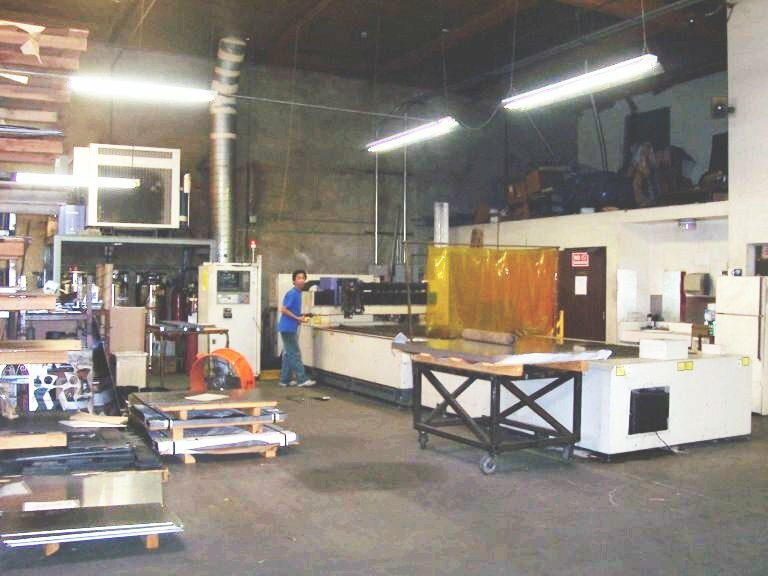 JBW Precision has been producing sheet metal fabrications since 1969. We are one of the most versatile job shops around. 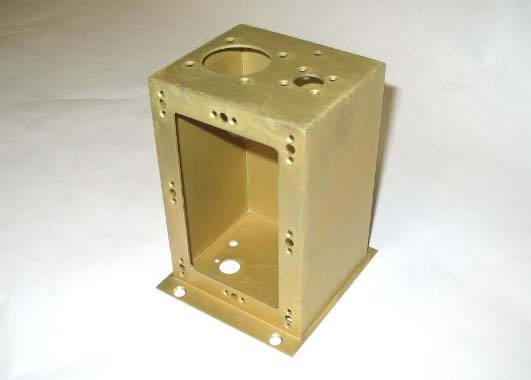 We offer Turret Punching, Laser Cutting and Stamping. 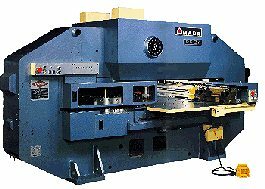 With the addition of Laser Cutting in 2001, we can now cut parts to any shape required, whether it be curves, special shapes and hole sizes that would require costly tooling for a turret punch or a stamping die. 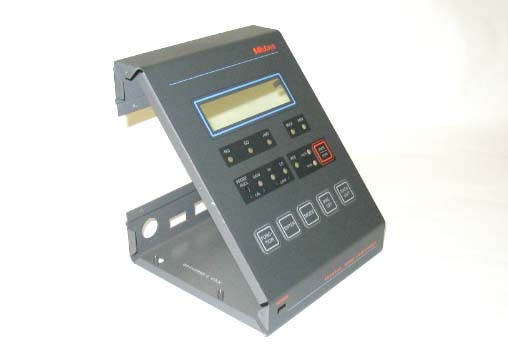 It also reduces set-up time for prototypes and short run quantities. The laser also increases our capacity allowing us to cut steel plates up to 1/2' in thickness and stainless steel parts up to 3/8' thick.